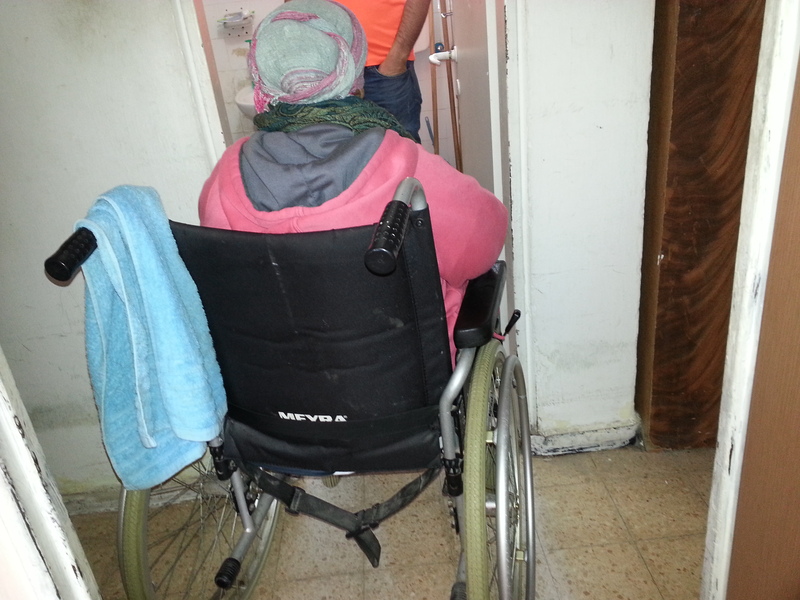 An immigrant mother who has been wheelchair-bound for the past 25 years had to be carried to the bathroom since its door was too narrow to allow the wheelchair to pass through. In addition, she had to be lifted into the bathtub for bathing. Because the woman’s daughter had to take care of her, she was unable to work. 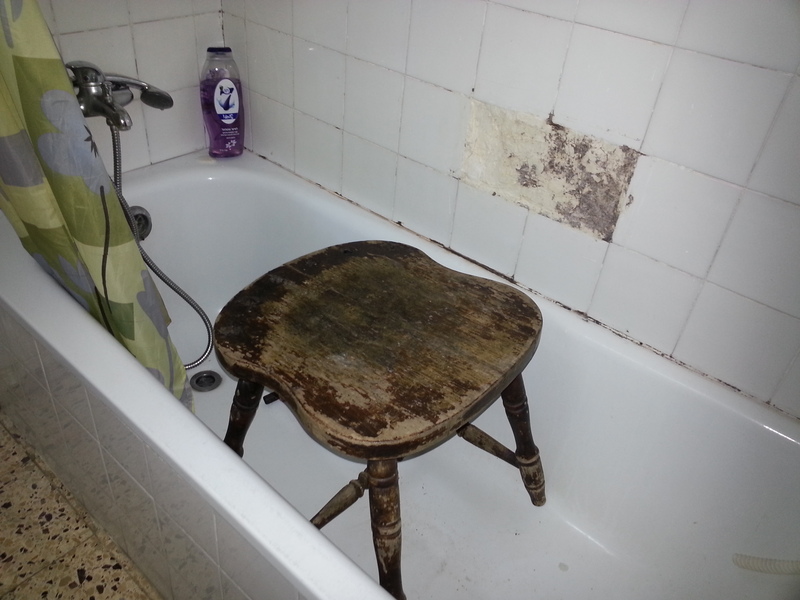 The Tenufa Bakehila team gave the bathroom an accessible doorway and replaced all tiles, plumbing and fixtures. The mother’s independence was restored and the daughter was finally able to move forward with her own life!